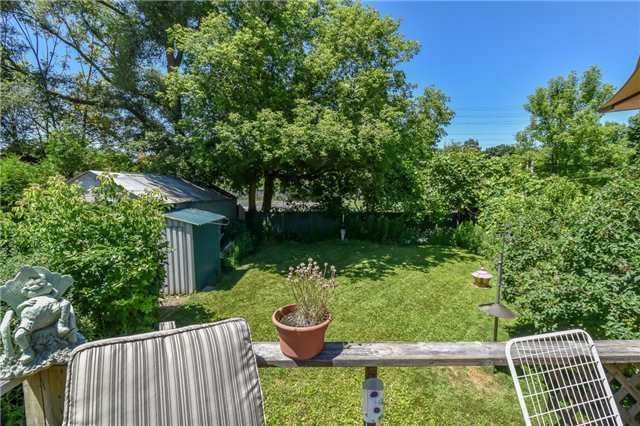 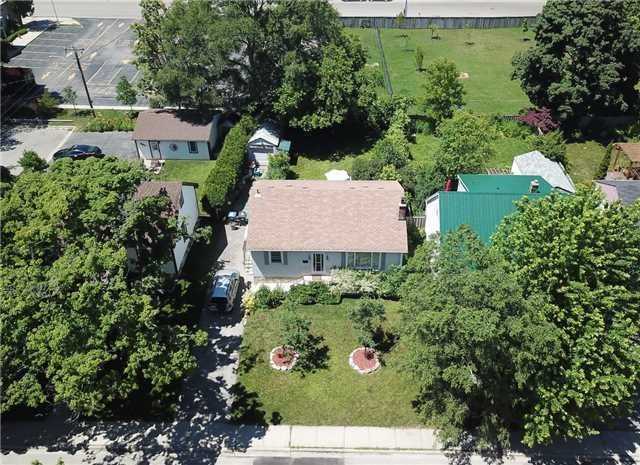 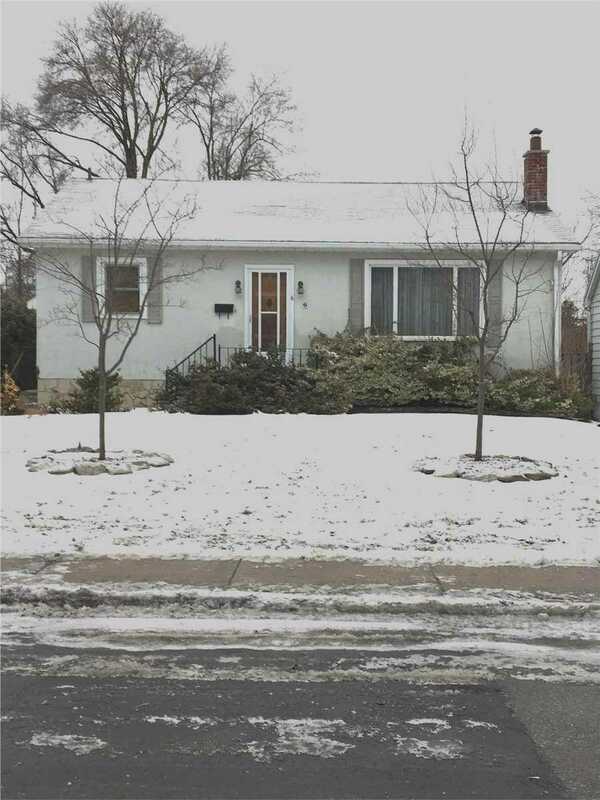 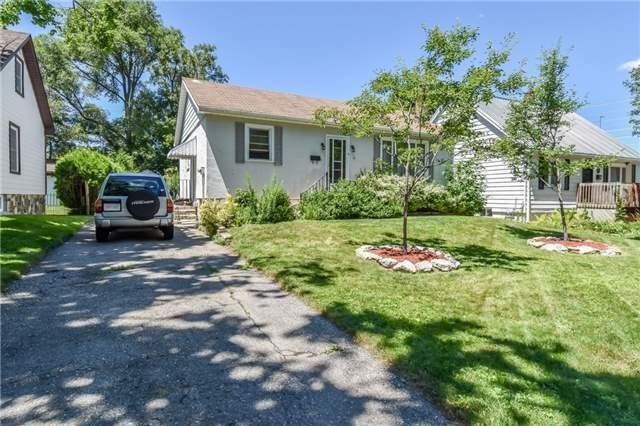 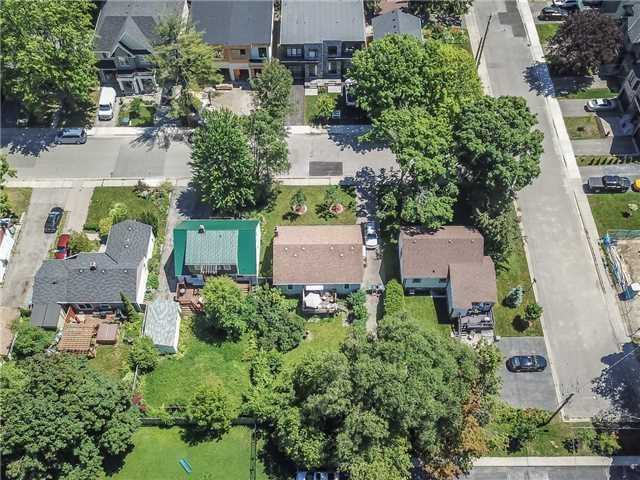 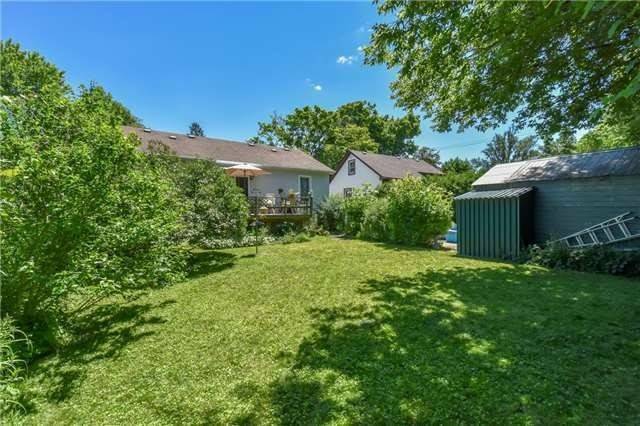 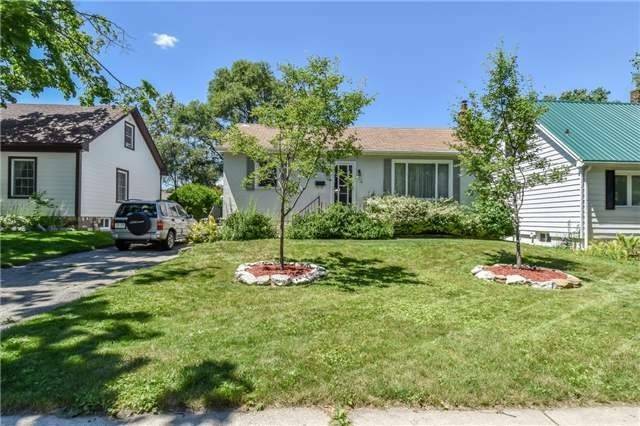 Description This Lot Is Ready To Go In The Desirable Port Credit Location! 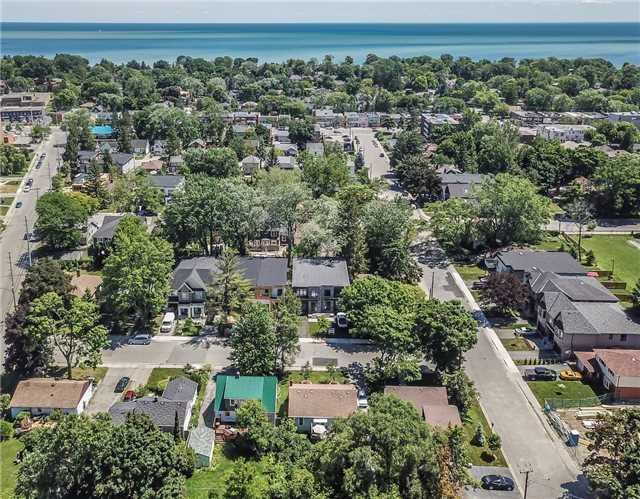 Property Has Been Granted Conditional Severance For Two Semi-Detached Homes With Designs Boasting Over 3800S/F Of Total Living Space With A Private Garage And 242S/ Rooftop Terrace. 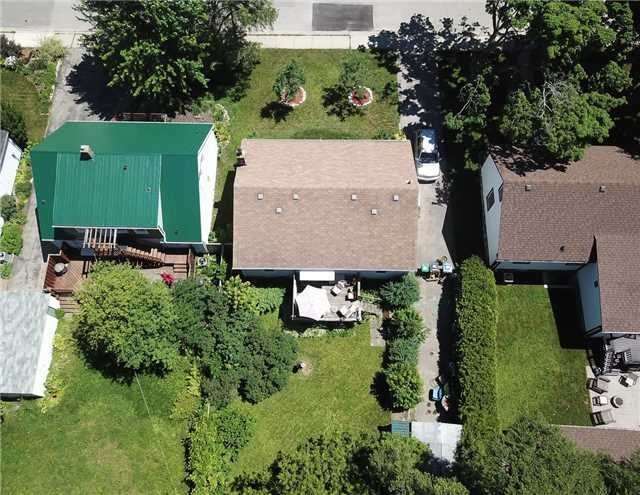 These Exceptional 2.5 Storey Layouts Include 4 Bedrooms With 6 Baths, An Additional Loft/Den That Can Be Used As A 5th Bedroom, Storage Area, Cold Cellar, Mudroom And Separate Basement Entrance. 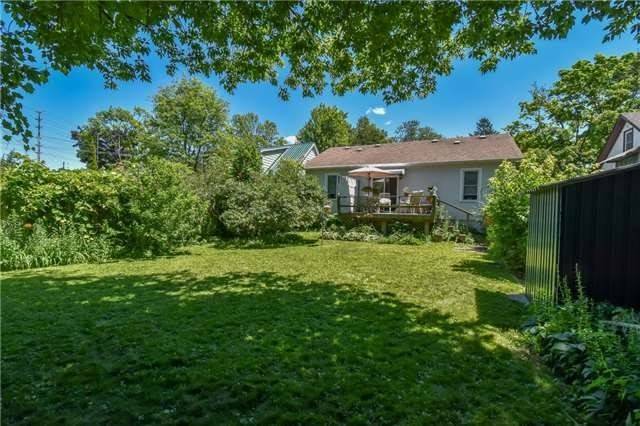 No Detail Missed!